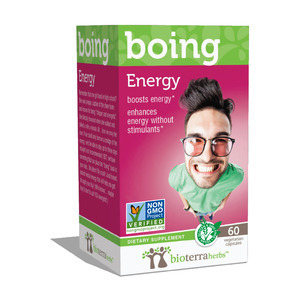 Boing – BioTerra Herbs Energy Booster, $19.99, can be found at Walmart and Walgreen’s. 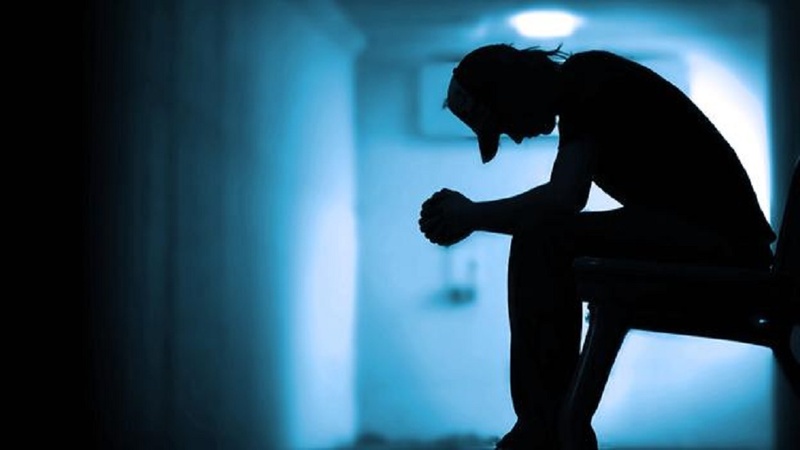 Many are dubbing today, Monday, January 26th “Blue Monday”, the most depressing day of the year. With the blizzard sweeping the northeast, it’s only adding to the cabin fever some feel during the winter. The holidays are over and everyone’s still recovering from debt and added pounds put on over the season. Resolutions are already being broken and energy is diminishing. Natural remedies might just help bring you out of your funk! Companies like BioTerra Herbs and HerbTheory create specific herbal supplements to help you fight the winter blues! Boing ($19.99) is a non-GMO, gluten free, vegan energy booster! I’m not talking about those typical energy boosting products on the market that are basically caffeine pills! This BioTerra Herbs product is made up of roots and fruits, like ginseng and astragalus. 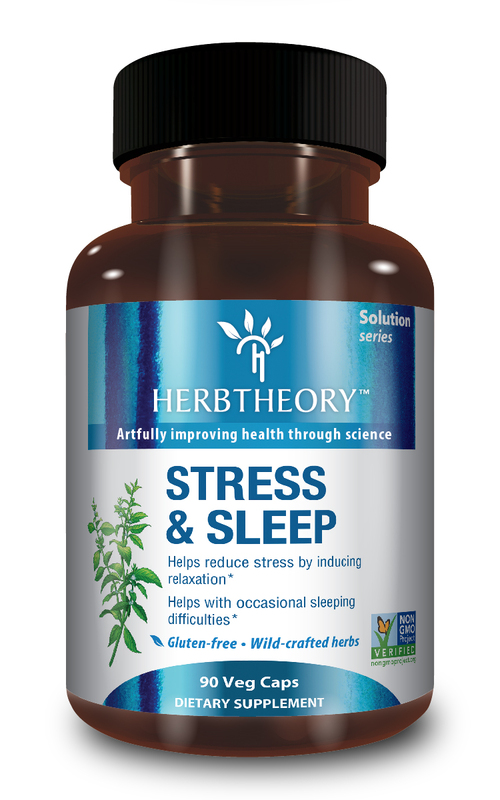 Stress & Sleep – HerbTheory.com, $28.95 is made from wild-crafted herbs. HerbTheory makes two wonderful herbal supplements that I’ve tried recently. The first is, Stress & Sleep ($28.95), made with ingredients like, Chinese mint and lemon balm extract. I’ll be honest, I’m not someone who suffers from a great deal of anxiety or sleep deprivation. However, this weekend I had plenty of things to stress over — article deadlines, the blizzard, trying to incorporate an exercise regimen back into my life, etc. These things have been causing me a bit of anxiety and inability to turn my brain off at night. I was surprised how calm, cool, and collected I was about it all! I met all of my deadlines, squeezed in a workout, played with my niece, and still had time to whip together a batch of my famous brown rice & black bean stew! Not only that, I slept like a baby and woke up effortlessly. 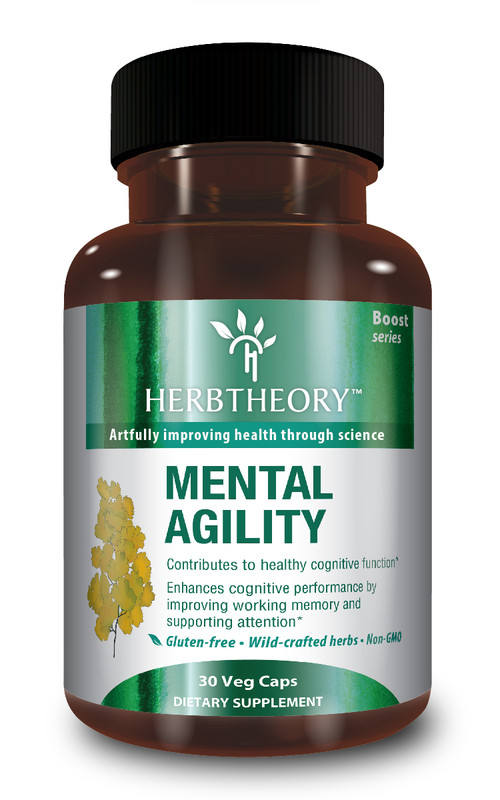 Mental Agility from HerbTheory.com, $27.95, is made from wild-crafted herbs. I contribute this success to both Boing and the Stress & Sleep supplements, as well as the third I have yet to tell you about. HerbTheory’s Mental Agility ($27.95) supplement helps improve memory and focuses your attention. Mental Agility’s main ingredient is cereboost, which is an extract of American ginseng. All three supplements are gentle with no side effects from what I can tell so far. I highly recommend adding them into your life this season or possibly all year round!